AMAC Aerospace is proud to announce a new signed maintenance contract for a privately owned Airbus ACJ320. In October the ACJ320 will undergo a major maintenance input in Basel combined with a connectivity installation. 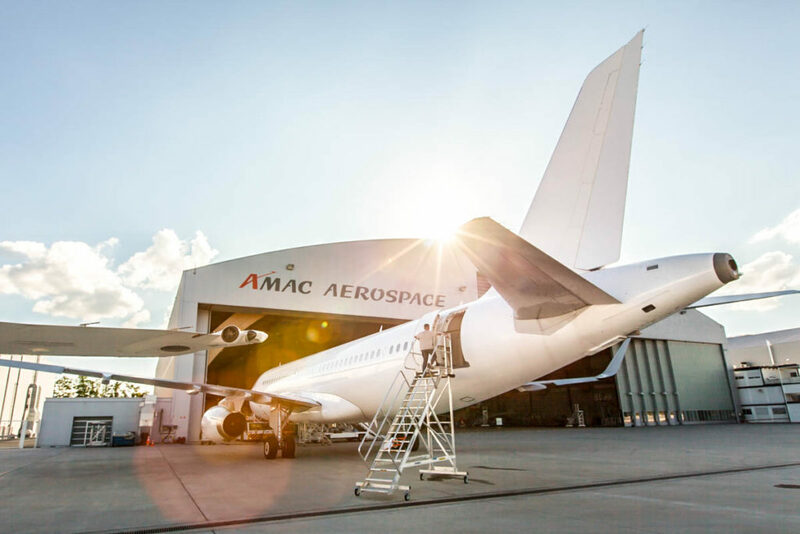 AMAC will install a Honeywell Jetwave Ka Band System to provide broadband and connectivity services to all passengers. In addition an IFE (In Flight Entertainment) system will be upgraded to provide wireless streaming AVOD (Audio, Video on demand) for passengers’ personal electronic devises like their phones/ tablets and other personal devices.